Last weekend I went to my first Rolex24. I had a blast! I especially loved following the HART team and snapping photos of their NSX; I love their story, too! 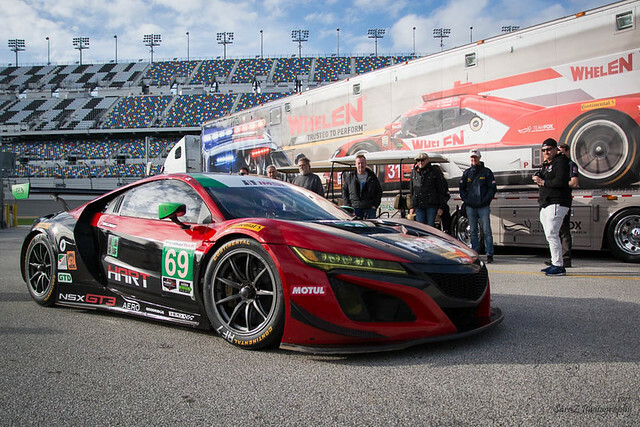 And of course, the Michael Shank Racing team's NSX. And the Penske Racing team's Prototype. I'm still working on going through all my photos. Last edited by LakesideAnnie; 02-01-2018 at 10:55 AM. Reason: double photo after posting? ROLEX is a blast!! Glad you enjoyed it!